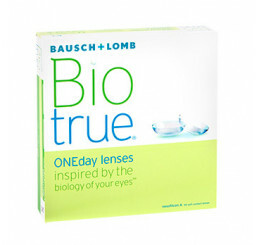 Biotrue ONEday lenses - Matches the moisture level of the natural eye. 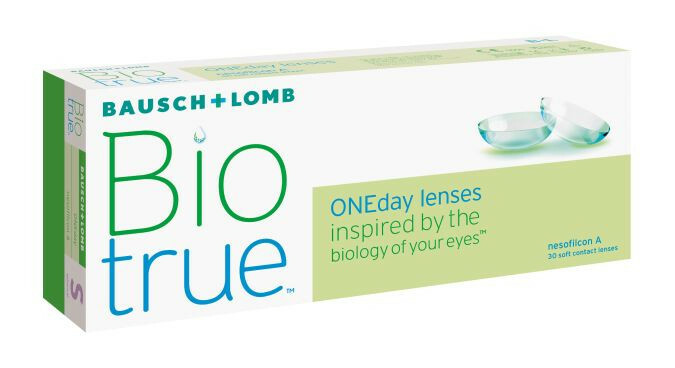 30-pack. 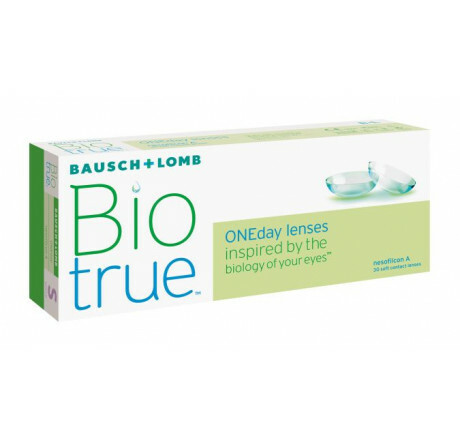 Biotrue ONEday contact lenses are also ideal for people with allergies, because one-day lenses reduces the possibillity of build-up of pollen and other deposits.